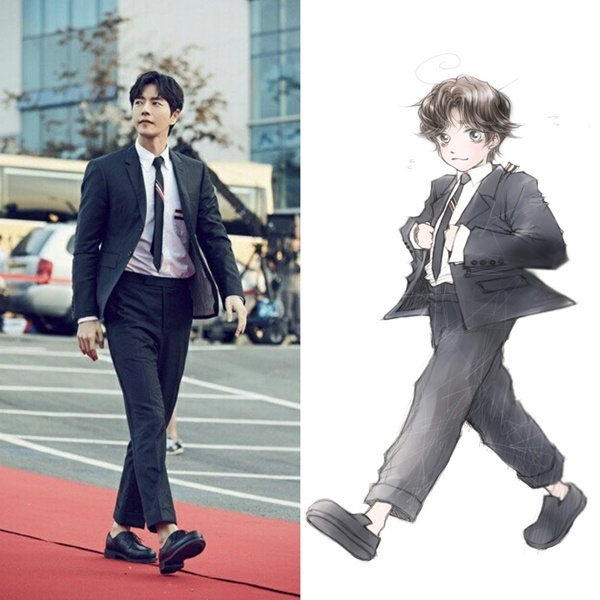 Actor Park Hae-jin will become the object of an autobiographical web cartoon series set to launch next month, his talent agency said Wednesday. The series, whose title roughly translates to “The Private Life of a Major Actor You Don't Know about,” will be created by up-and-coming cartoonist Hyesso, Mountain Movement Entertainment said. Only the founding members of Park’s official fan club CLUB Jin’s will gain access to the exclusive series. A teaser will be released Friday, with the rest to be published serially starting July 1. The agency said the series will be translated into English, Chinese and Japanese to accommodate Park’s international fans.